It’s a great time to be into flight sims. Even reasonably priced gaming PCs can deliver great visuals and flight physics models while maintaining a better than decent frame rate. As for the simulators themselves, I can’t think of a single type of flight that isn’t well represented by one or more of the leading contenders. 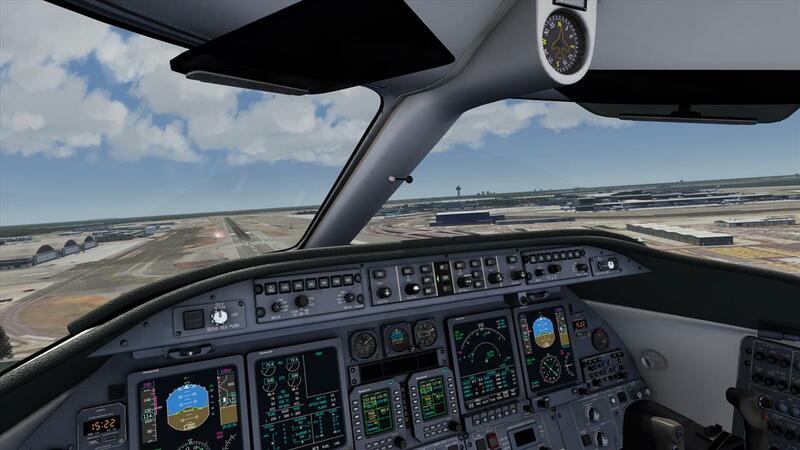 But what’s really important is that there are some very strong and relatively new entries to the market formerly shared (albeit unequally) between Microsoft FSX and X-Plane. Consider, for example, DCS World from Eagle Dynamics. While they’ve been around a long time, DCS World is far above their previous products when it comes to technical depth and physics modeling in the aircraft and weapons. In DCS, everything is study level. It can take hours just to learn how to start the engines or configure the weapons on some of the more complex airplanes. It can take days or weeks to finally learn how to fly, much less successfully land, one of the helicopters. 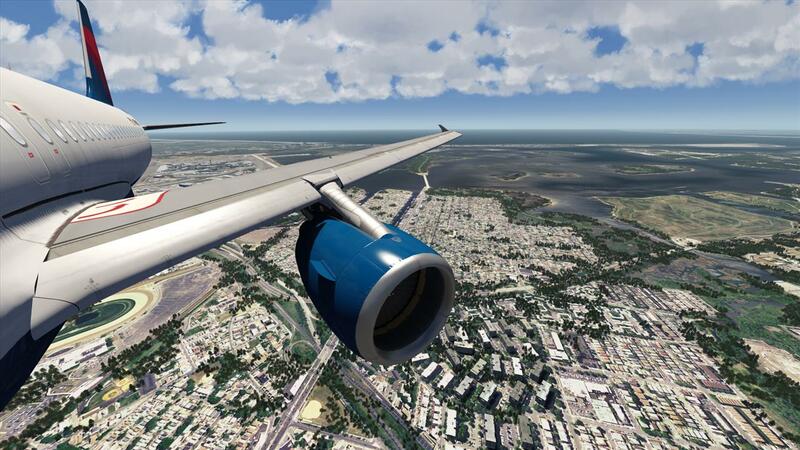 X-Plane just released version 11, wherein they finally got around to providing a novice-friendlier UI and relatively decent default airplanes. Even with a better crop of default airplanes, though, for a true study level plane, if that is the level of realism you want, you are dependent on 3rd party vendors. There is a vast collection of freeware planes available for download, a handful of which are pretty good, but for the most part you get what you're willing to pay for. The high quality payware aren’t cheap, however, and they often have to be repurchased to work with new versions of the sim. "Buy expensive, buy twice" isn't the model I personally look for. 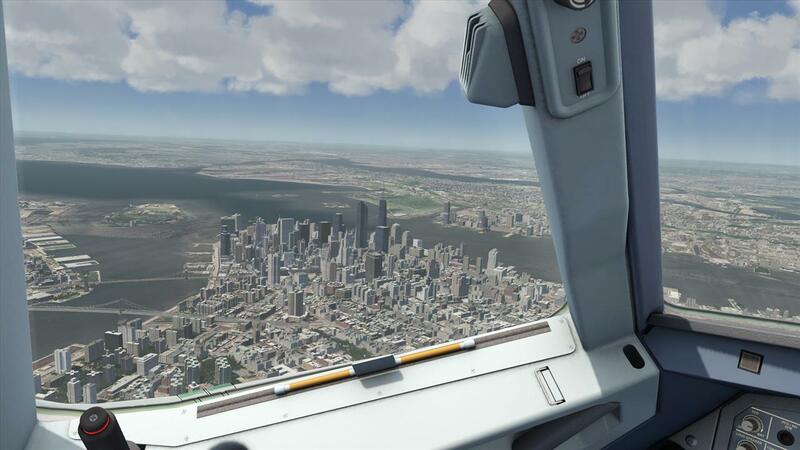 Even the ancient, venerable Microsoft FSX code base is still in play with two licensees: Lockheed Martin has the academic and professional market in mind with Prepar3d and Dovetail is providing consumer-level Flight Sim World for hobbyists. That’s all great news for the established crowd of sim fliers. These titles have one thing in common: they are very deep, and incumbent with that depth is a fairly steep learning curve. Even configuring the controls and preferences can be daunting. But what about those new to the genre? There’s no two ways about it: flying is complicated. 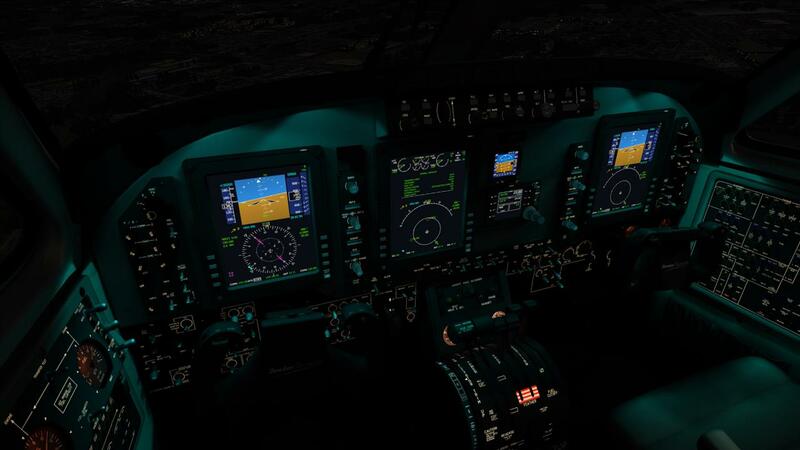 Flight simulators simply add more complexity to an already steep learning curve as they tend to need a lot of configuration and tuning. X-Plane, Prepar3d, and DCS are not the best, or at least easiest, way for a novice to get started. 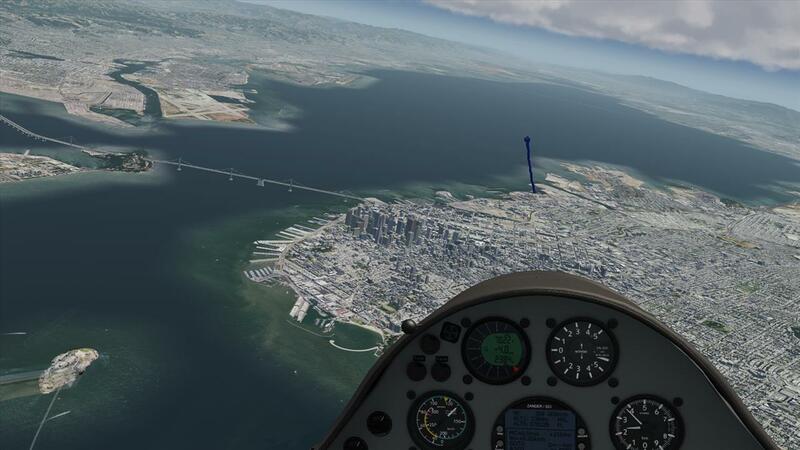 Flight Sim World gets a little closer - the included Flight School missions are very well done - but it too is built on a venerable yet dated platform. 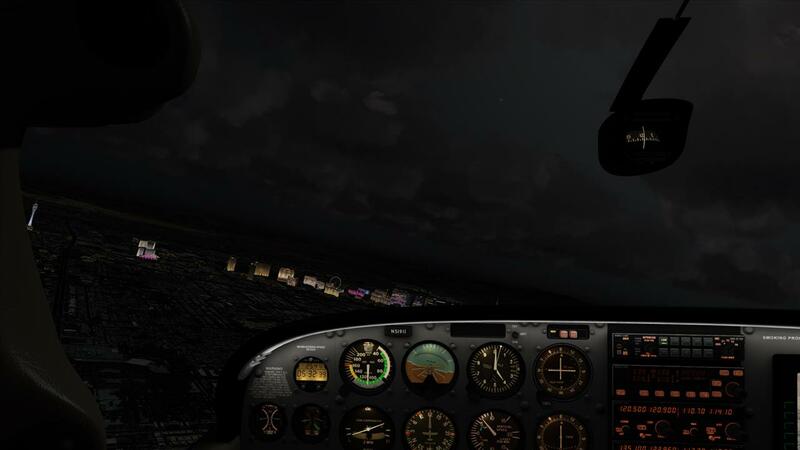 Just as with FSX and X-Plane, it will need aftermarket upgrades to deliver they kind of out-the-window graphics that gamers insist on these days. This brings us to Aerofly FS 2 Flight Simulator. At the time of this writing, the Windows version of FS 2 is in Early Access, and available on Steam. It is priced less than X-plane 11, but more than Flight Sim World. To me, that feels just about right given it's position in the continuum of complexity and modern code base. FS 2, as it stands today, is relatively approachable in complexity, performs well on reasonably strong hardware, and is drop dead gorgeous to look at. While I personally have never had the pleasure of using a Rift or Vive, I have to think that it would be a spectacular experience in FS 2. Both VR units are compatible. The beauty of FS2 is more than skin deep when it comes to approachability. Turn it on, configure your controls using an intuitive config screen, pick a plane, go fly. It’s very simple. Sure, at least with regards to the current stable of airplanes, which ranges from the WWI Sopwith Camel at the low end to the Boeing 747 jumbo jet with 15 more in the middle, there isn’t anywhere near the same level of systems modeled as you would expect in the study level sims where most, if not all, of the buttons, knobs, and switches are operable. But as they say, with great interactivity comes great complexity. There are times when even the most diehard fan of ultra-realism just wants to jump into an F-15 at Nellis AFB and buzz the Vegas strip at mach 1.5, or fly an airshow routine in a Pitts aerobatic biplane. FS 2 has just enough realism baked in to also allow for a fairly decent instrument flying practice session, as long as you don’t mind not having ATC services to vector you around, and you’re willing to forego complex GPS-driven moving map displays. So, what’s the downside? You would think that with the gorgeous scenery you would be up against serious framerate issues, right? Such is not the case - there is a great fluidity in the response to your control inputs that seems almost miraculous, until you consider a couple of things. First, the scenery looks great from high altitudes, but it’s really only painted on the ground; if you fly down low, it doesn’t look nearly as good. The lack of 3D structures outside of major cities means that there is a lot less to draw. Second, you are the only airplane in the sky, and nothing is moving on the ground. Without all of that other stuff to worry about, the graphics engine has all the power it needs to provide seamless and smooth response rates. I’ve saved the worst for last. As shipped in the Early Access version, FS 2 includes scenery for only the Southwestern region of the United States. This includes a lot of great places to fly to and from, such as the San Francisco Bay Area, Las Vegas, Los Angeles, and portions of the Grand Canyon, but comes nowhere near the vast expanses included with FSX and X-plane. To be fair, the global coverage provided by those two is typically just a runway sitting in an expanse of default (read: bland) scenery, but for long distance flights you will at least have global ground navigation facilities (VORs, ADFs, etc.) to use. For scenery expansion (and eventually more sophisticated aircraft), Aerofly is following the same DLC path as everyone else. New York is already available ($14.99 on Steam) and Orbx has just come out with a Chicago area scenery package, but it’s pricey. It’s early days with FS 2 and it’s difficult to discern what the long-term strategy is, whether it be to remain as a comparative lightweight in the areas of completeness and complexity or grow into a true competitor on an equal footing with the legacy sims, but it does seem obvious that this sim, above all of the rest, has the most potential for attracting new folks to the fantastic world of simulated flight.